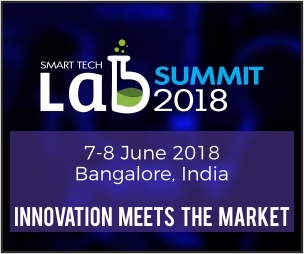 Bengaluru: Explore Exhibitions & Conference LLP has announced the new initiative, Smart Tech Lab Summit 2018, which will be held on 7th & 8th June 2018 in Bengaluru, India. The conference will see the top Level executives from R&D, QA/QC, Research/Development IT, Quality IT, Laboratory Informatics, Knowledge/Data Management, Scientific Analysis, Data Science. 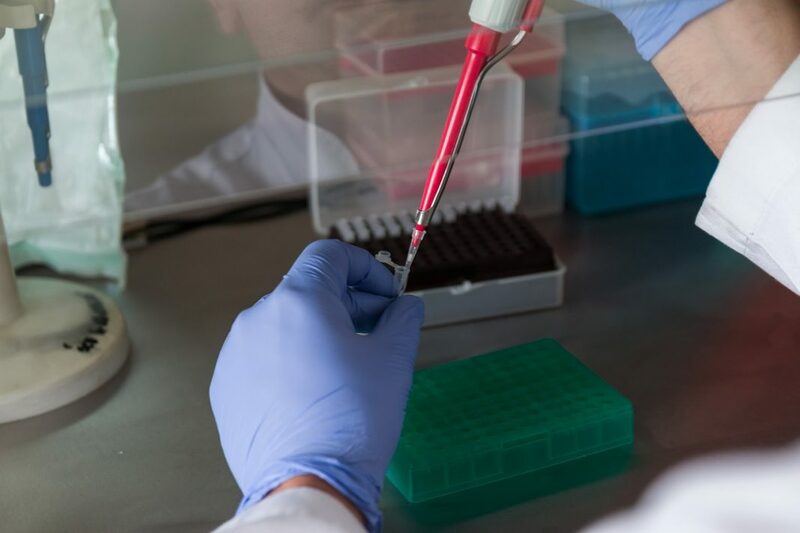 The event is an informative platform to discuss on the cutting edge technology and the adopting and implementation of the various the laboratory automation strategies as per the current markets trends set by the industry. Smart Tech Lab summit is a must attend for all laboratory practitioners in the industry. A platform to exchange ideas and best practices with your peers and it represents the voice of the professionals associated with it. 2-days of brainstorming discussions with the biggest and the best industry experts in the world – with panel discussions, keynote theatres, professional trainings. 4) What’s Hindering the Lab for Innovating with Technology? 6) After Machine Learning: AI Applications In Lab Informatics?